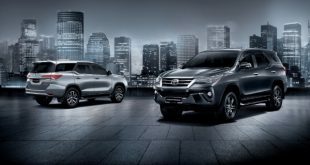 In line with Toyota’s philosophy of kaizen or constant improvement, UMW Toyota Motor (UMWT) is pleased to announce that the Toyota Fortuner, Innova and Hilux have received upgrades and enhancements. 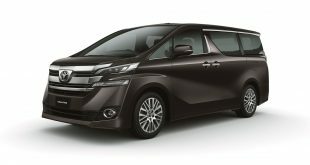 Order taking for the models commences from 3 September 2018, with the sales launch and deliveries to customers to take place later in September. 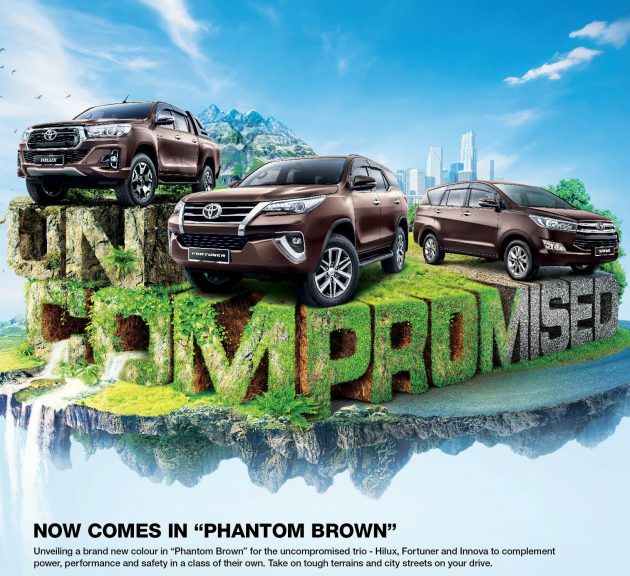 Joining the colour range for the Innova and Fortuner is a new colour – Phantom Brown –a new exterior finish that Toyota introduced for the models internationally. The addition of this dark and bold colour gives Fortuner buyers up to six different choices while Innova buyers can choose from seven. Toyota is striving towards the realization of the ultimate goal of a mobile society – zero casualties from traffic accidents. 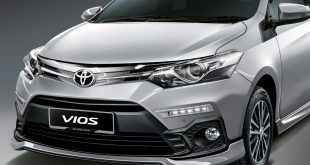 As a leading automobile manufacturer supplying millions of vehicles globally each year, Toyota has been ensuring that they are equipped with safety features and systems, which will help to make driving safer and reduce accidents. 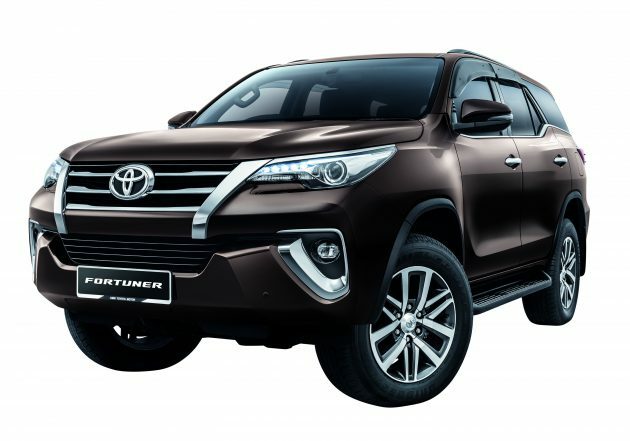 In connection with this, the Fortuner has received upgrading in safety specifications with advanced driver assistance systems, now standard for all four variants. Specifically, the systems are Vehicle Stability Control (VSC), Brake Assist (BA), Hill-start Assist Control (HAC) and Active Traction Control (A-TRC). While VSC, BA and HAC have been available for many years, A-TRC is a more recent development that provides more effective traction control in slippery conditions. It is therefore especially valuable during drives in off-road conditions when there may be muddy terrain. A-TRC detects wheel spin and distributes torque between front and rear wheels to suppress unnecessary wheel spin and control skidding. The system can detect when one or more wheels have lost traction and automatically applies the brakes to the wheel with no traction, allowing it to send power to the wheel with traction. This way, the vehicle’s stability is maintained and the driver can safely drive around a turn. 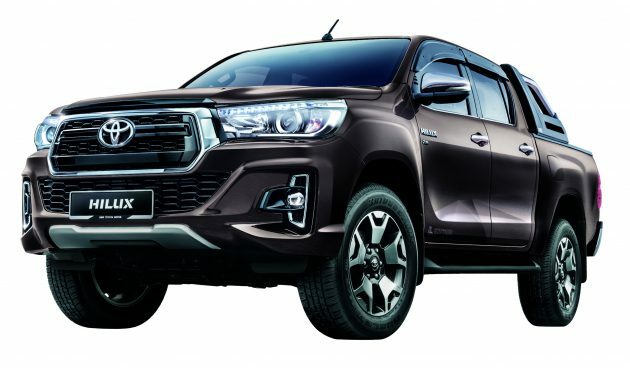 Developed under the same Innovative International Multi-purpose Vehicle (IMV) program, the Fortuner, Innova and Hilux shares the common DNA of toughness, durability and reliability. Their engineering draws on experience in making vehicles that can provide safe and comfortable transport in all types of conditions around the world. 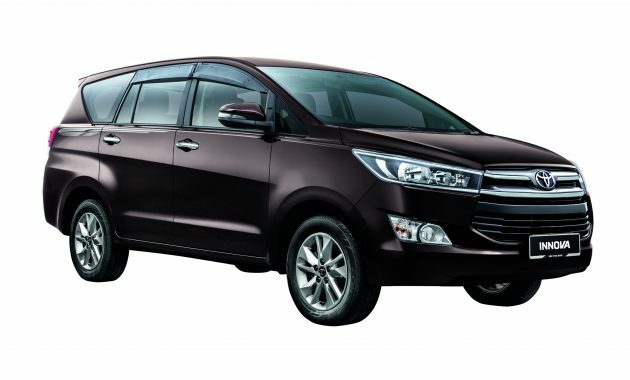 The Fortuner and Innova comes with a spacious cabin that can fit 7 persons and up to 8 persons for the latter. This latest generation has more convenience features such as power-operated rear cargo doors and cruise control (for Fortuner only), Smart Entry & Start system, LED headlamps and 8-way power adjustment for the driver’s seat. The infotainment systems with large touchscreen displays also have extensive features, including connectivity to compatible smartphones and to the internet while on the move (connection to internet is required). The Hilux, with a 50-year history, is the King of every terrain. The latest generation is the best ever developed as it combines rugged engineering that has given the pick-up a long-lasting reputation with modern technologies to make driving more enjoyable and safer. 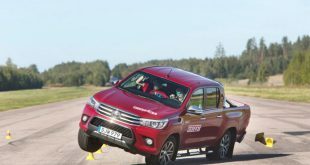 The technology enhances the 4×4 capabilities of the Hilux and give the driver more confidence and control over any terrain. Owners of the Fortuner, Innova and Hilux can enjoy peace of mind with a generous 5-year warranty. For the Fortuner and Innova, there is no limit on the mileage within the 5 years. 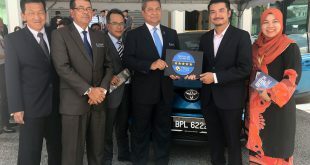 Owners of all Toyota vehicles distributed by UMWT are assured of complete aftersales support through a nationwide network of authorised service centres.